Welcome home to 2413 Tamara Dr in West FTC! Close to Foothills and CSU. 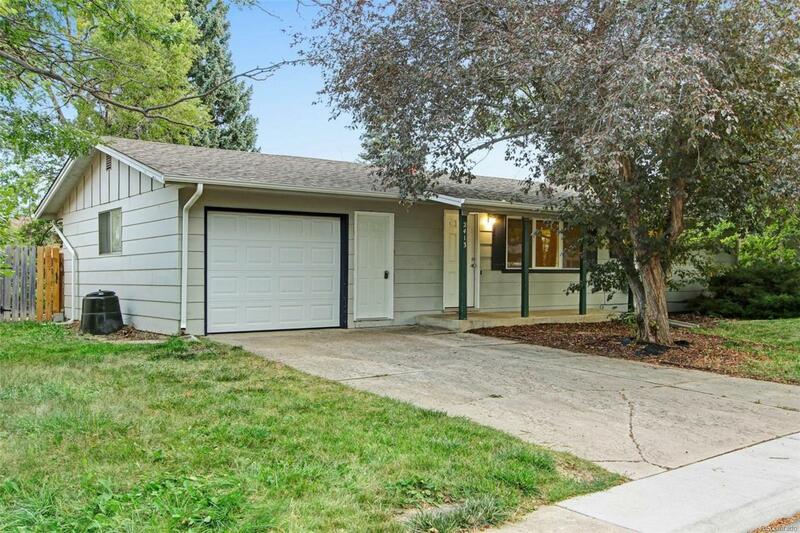 Updated ranch style home with new kitchen and appliances on main level, new carpet throughout home and hardwood floors, 5 year roof certification. Separate entry to mother-in-law apartment with nonconforming kitchen/bedroom, updated bathroom & large living room with egress window. Buyer to verify all information. Great starter home or rental. Offered by Mb Properties By Catherine, Llc.